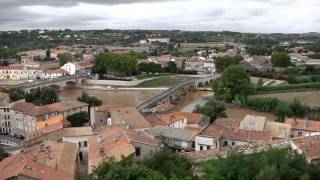 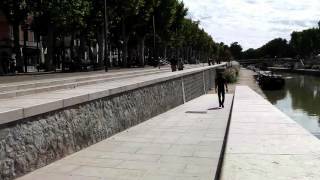 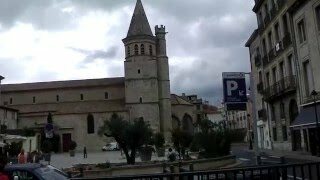 Béziers (French pronunciation: ​[be.zje]; Occitan: Besièrs) is a town in Languedoc in southern France. 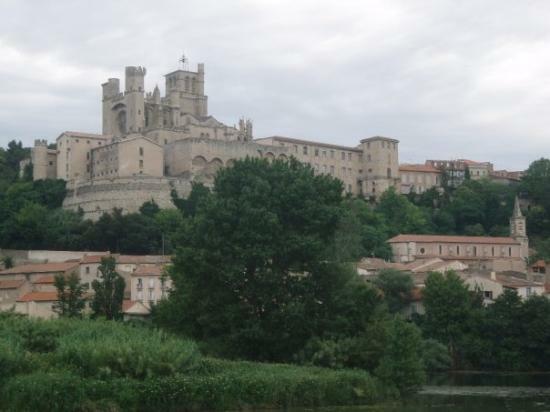 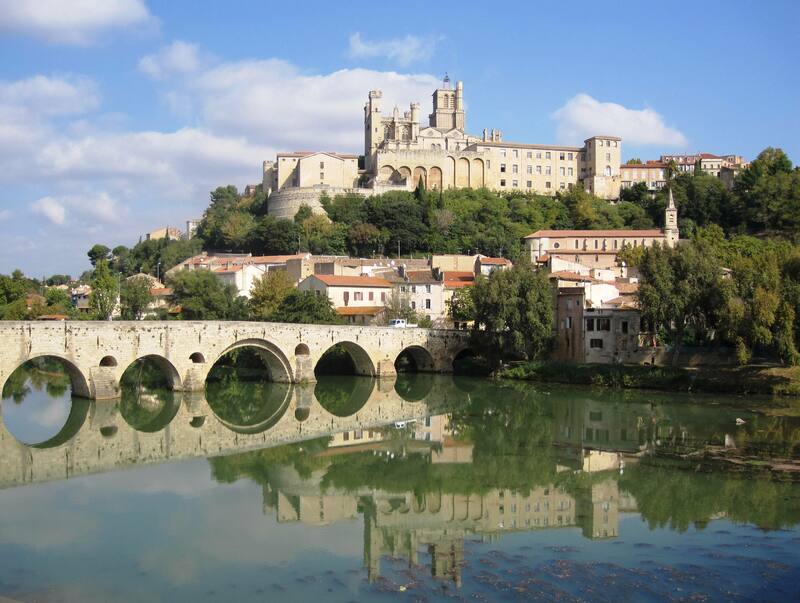 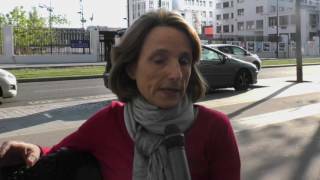 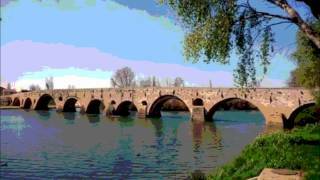 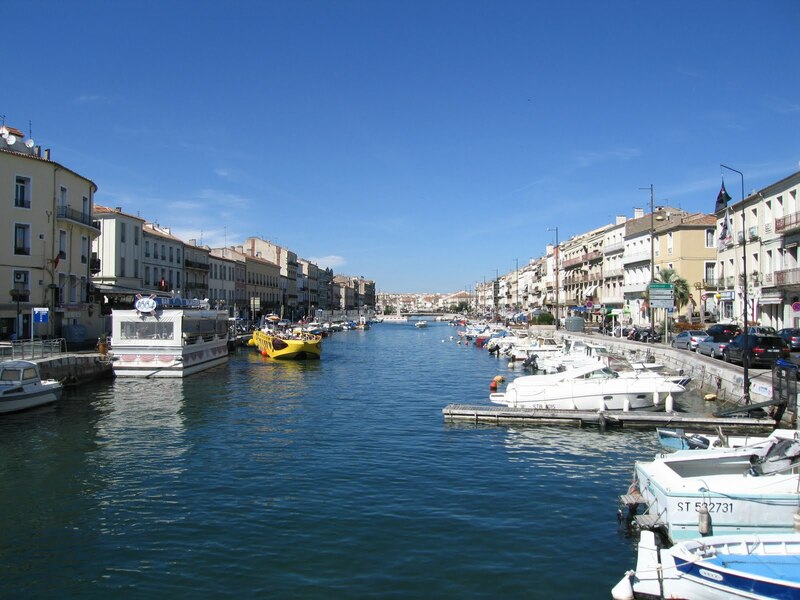 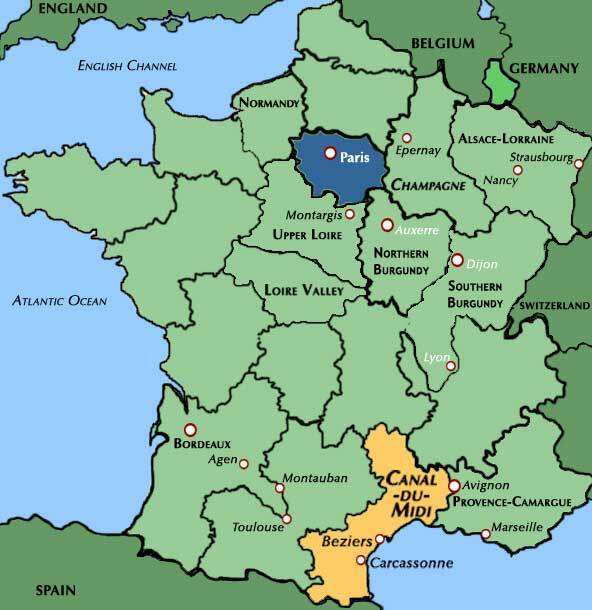 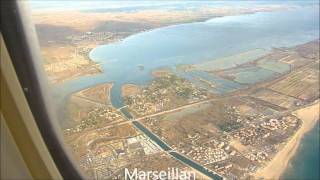 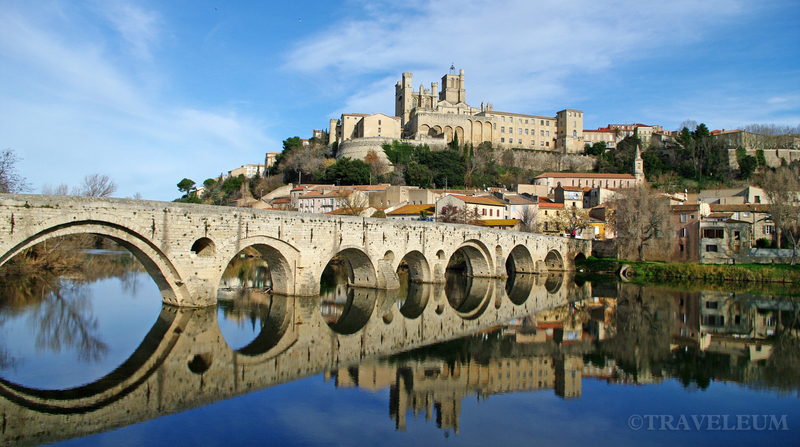 Beziers France Hotels in map. 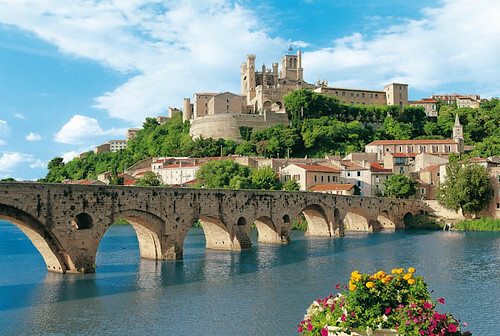 Weather for Beziers France with a 5 to 10 day forecast.